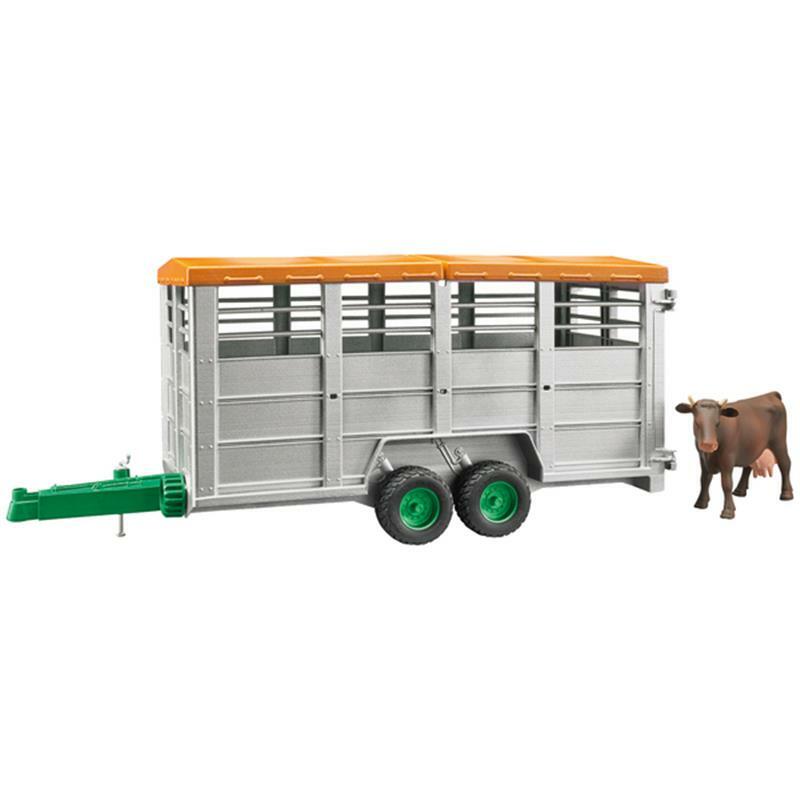 Bruder Toy 02227 Livestock Trailer & Cow. Just like the original, this high quality plastic model at a scale of 1:16 can lower its platform to facilitate (un)loading the animals and features a gate. 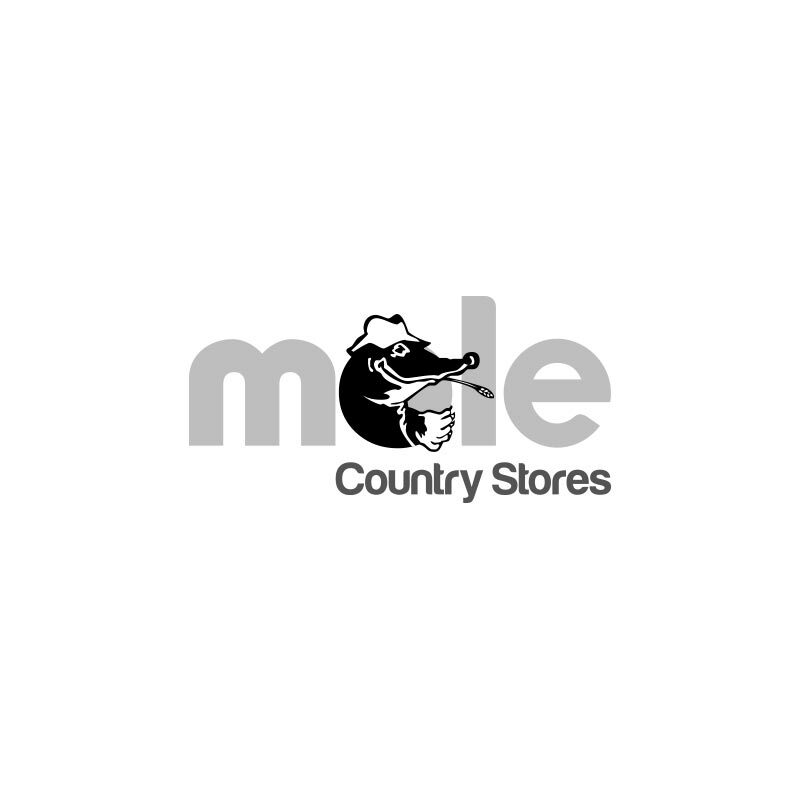 The roof and doors are easy to open and the trailer is compatible with all tractors and vehicles with standard trailer coupling. Includes one cow. Suitable for ages 3 years+.